Cellular art-omata, or cellular automata as they usually are called, demonstrate how simple mathematical rules can lead to astonishing complexity. A automaton is a collections of cells on a grid of a specific dimension and shape, where each cells is assigned or ‘colored’ into a finite number of states, usually two. The automaton then evolves through a number of discrete time steps according to a set of fixed rules based on the states of neighboring cells. A simple rule could be that if your right neighbor is colored, then you will copy its color. However, rules can be more complicated, fore more details read here. Cellular automata can and have been used to simulate a variety of real-world systems, including biological and chemical ones. Here I’m using them to generate cool-looking art. The top figure shows the dynamics of multiple automata merged together into a 3x14 grid. This uses the classical two state dynamics where each cell can only assume one of 2 states, 0 - white, or 1 - black. We can also do something else, we can add color. This can be done i a lot of ways, the simplest is to add a simple gradient to the automata. I.e the state of a cell is still contingent one the state of its neighbors and some pre-defined rules, we just choose to offset the states with a constant that increases according to distance from the top row. 2018 has been a really exciting year, scientifically speaking a lot of new interesting studies have been published this year (so many that I have had a hard time keeping up with my to-read-list), and personally it has been a fruitful year where I was lucky to publish in PNAS and Nature Human Behaviour. Here i have included my favorite scientific papers of 2018. As Denmark is getting closer to the next elections the debate about refugees, migrants and their descendants has yet again resurfaced and is beginning to turn sour. 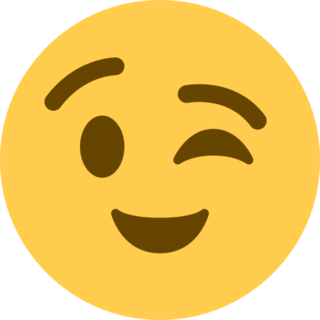 Disillusioned with this development and trying to get my mind off the issue, i wondered what the average politician looked like. I was thinking about something along the lines of this work or something like this piece by Soumitra Agarwal. After a quick online search, where i was unable to find much work on faces of politicians, i decided to create my own. The basic idea is to take lot of portrait pictures, overlay them, and take their median. Trying to come up with a cool visualization for a small side-project, i was contemplating how to draw, or approximate, an object using networks. During my creative process i remembered my colleague and friend Piotr Sapiezynski once told me how he once did something similar (see here and here). Thinking his visualizations look absolutely stunning i tried to do my own version. Trying to kill some time on a 4-hour long train ride I played around with simulating random walk in two dimensions. Coloring each walker with it’s own unique colors, the motion of individual walkers will more or less look like confused ants moving around on a piece of paper. Resembling the behavior illustrated below – see code below. I like to keep track of my life; collecting data about random things–one of them happens to be my travel patterns. While visualizing my own travels I started to wonder what the global airport network might look like. I remember reading about the structure of the airport network in the architecture of complex weighted networks by A. Barrat et al. but the paper never visualized the network. To figure it out, I first needed some data, luckily OpenFlights.org has a database of routes as well as airports, which allows us to create some pretty nice looking visualizations (see above figure). This Sunday while surfing the web I came across a figure depicting the Rössler attractor and while looking at it, it suddenly struck me that I have always seen it depicted from this specific angle. But what does it look like from other angles? Curious, I sat down, quickly wrote a python script to generate the dynamics, used Matplotlib to plot the figure from multiple angles, and ffmpeg to aggregate them into an animation (see below). One thing lead to another and soon I found myself reading about other strange attractors, such as Clifford attractors, and writing code to generate the figures you see above. 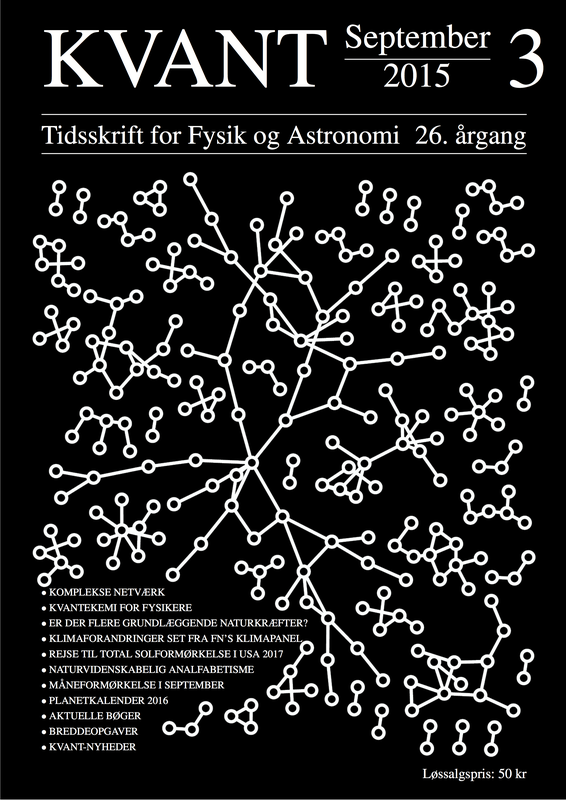 I received questions from a couple of people asking me how I drew the network featured on the cover of PNAS (read about it here). Well, this blogpost is for you, and anybody else. On the cover of PNAS!!! We (Sune Lehmann, Arek Stopczynski and yours truly) recently published a paper in PNAS where we give our two cents on how to uncover meaningful, “fundamental”, social structures from temporal complex networks. In addition to submitting the paper we also sent some pictures along which we felt would look good on the cover of PNAS. As it turns out one of them was actually selected! I was watching the season finale of Game of Thrones the other day and wondered—with so many characters in the series what does the interaction network look like? Well, as it turns out I was not the first person to get this thought. In fact A. Beveridge and J. Shan read through Storm Of Swords (third book in the series) and mapped all the interactions between characters, and released the data. You can read more about their cool project here. They are, further, planning to release data regarding the others books as well. 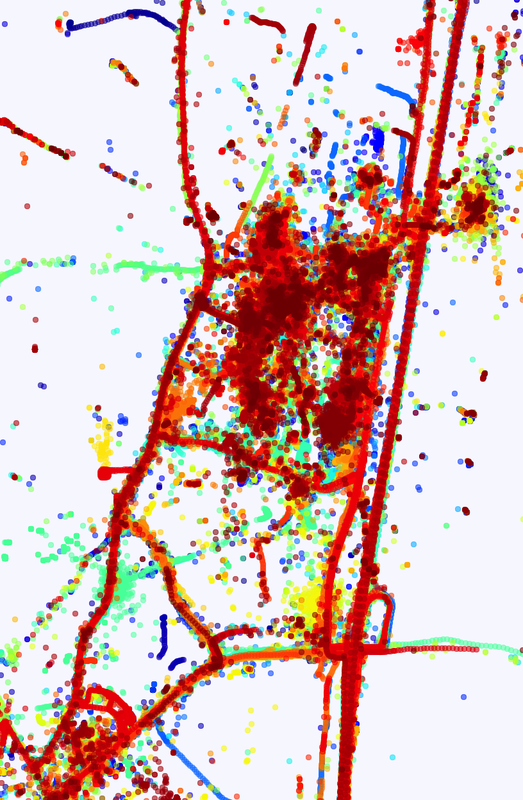 Have you ever wondered which areas of New York City are the most popular? You need not worry anymore, this little movie will answer your questions. 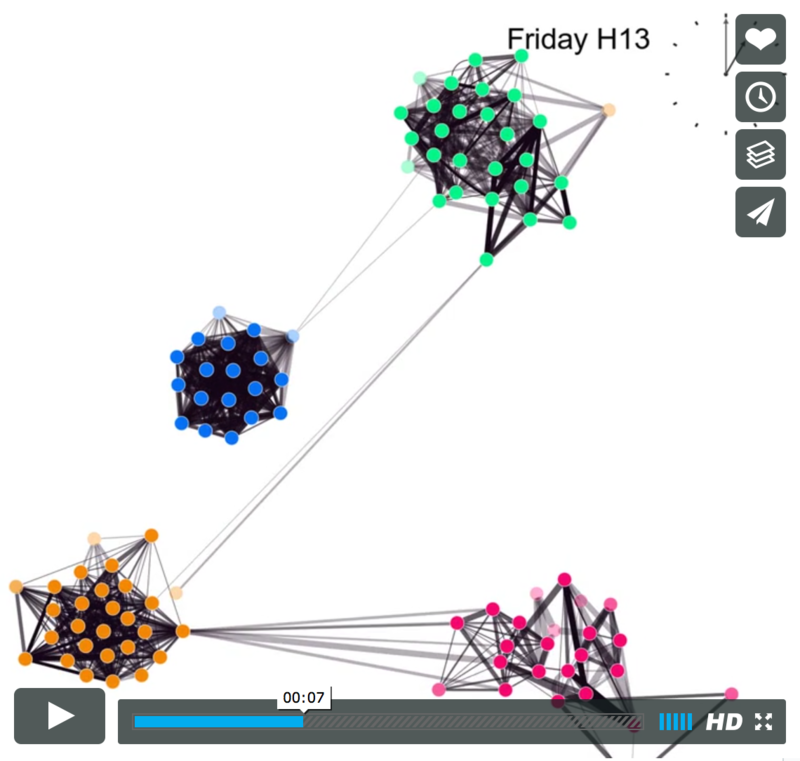 The video shows the dynamics of pick-ups and drop-offs within a representative week. It is interesting to see how the popularity of areas changes over the course of a day, and how certain areas attract more attention during nighttime. To me the circadian patterns resembles a heartbeat. One of the most iconic sights in New York are its Yellow cabs. They are ubiquitous and an important lifeline that tie the city and its inhabitants together. Understanding how cabs move around can give us new insights into how people travel within the city, how people use the city, and which neighborhoods are popular. Is just around the corner! We have some cool results that hopefully should be published soon. Until then here are two teaser pics. Since I as a kid watched my first world cup (1994), I have been hooked on football (or soccer as the Americans call it). Back then l I remember that almost every player used to wear Adidas Copa Mundials - a stylish, yet simple black leather boots with 3 white stripes. Ok, I know that I’m a bit late in posting this, but results form one of my papers [link] was featured in Forbes Magazine. Just submitted a paper - Wohoo! Meanwhile until it is published you can find it on arXiv. The paper investigates usability of the Bluetooth sensor is as a proxy for real life face-to-face interactions. You can learn more about the data on the SensibleDTU homepage. I will be giving a talk at the Niels Bohr Institute on December 4th. Topic will be “Social Contacts and Commnities”. It is based on the results and finding from the SensibleDTU project. How do we as humans interact over the course of a day? The video shows proximity interactions for student participating in the SensibleDTU project for a randomly chosen 24-hour interval.